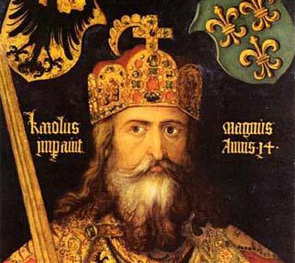 King Charles I of France (Charlemagne) is a grandfather to many persons in our family tree. As a result we have many kings, queens, dukes, duchesses, etc. as grandparents and cousins. I have traveled the face of this Earth from the Antarctic to the Arctic Seas. I have found my Soul through my wanderings in the heart of Humanity. Now I seek to discover my character in the history of my bloodline's lore, and the history of mother countries wherein I and they were born, for the bloodline coming to us from our heritage near and far, is like the stream of starlight which travels through space to guide us wherever we are. In the process of discovering my ancestors along the Leo Shelby Love/Philip Selby line, I also found I was descended from Banks, Cobb, Knox, Alexander and Polk of early America... and I'm just getting started. When I am working on these family lines I feel I am there with them, and it has given me great incentive toward learning more regarding history, past, present and ancient. I also include herein the lines of Thomas Culpepper, for they are the ancestors of my children's father. I am beginning to search the family line of my present husband, Trevor Teague Mordecai, as well. 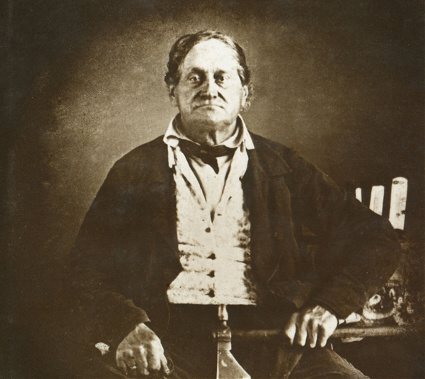 Augustin Grignon was a fur trader and general entrepreneur in the Fox River Valley in territorial Wisconsin, surviving into its early years of statehood.